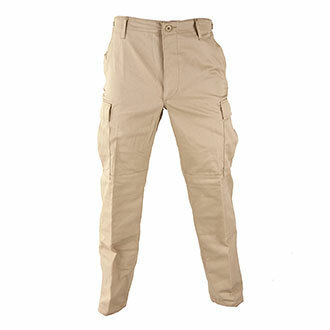 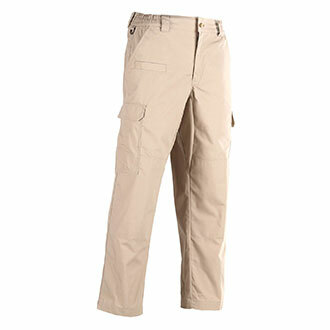 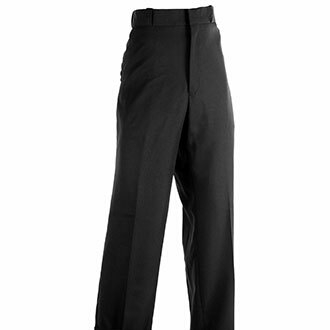 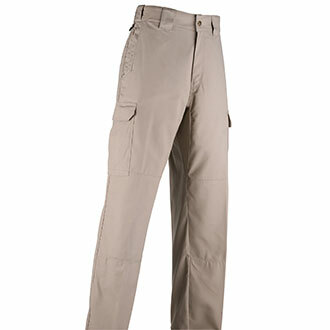 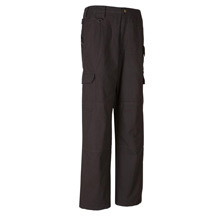 Quartermaster has a vast selection of uniform pants, tactical pants, casual duty pants and other trousers for outdoor with a variety of advanced fabrics and stitching construction. 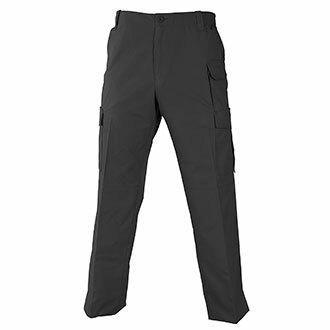 Pockets are designed with security and public safety professionals in mind and comfortably carry flashlights, knives and other duty gear. 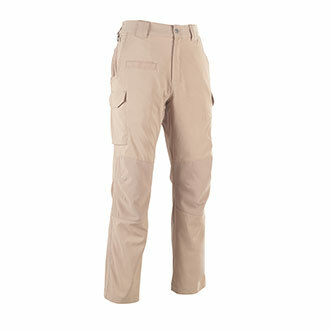 Check out our collection with Galls, 5.11, PROPPER, LawPro, Elbeco and others.